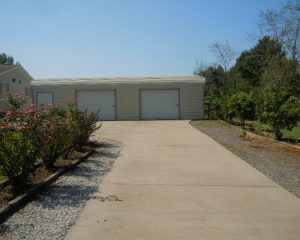 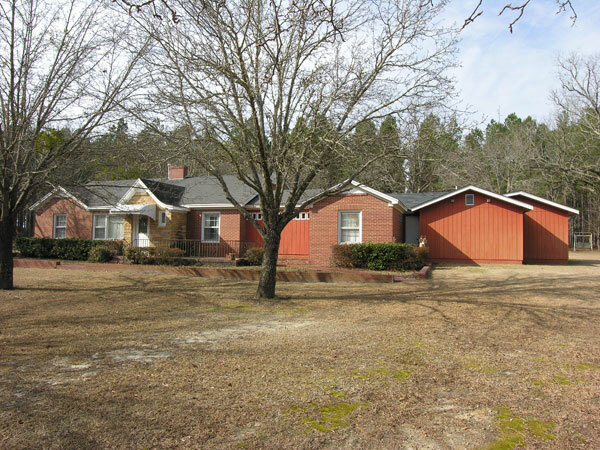 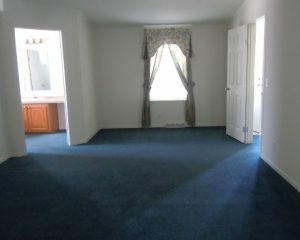 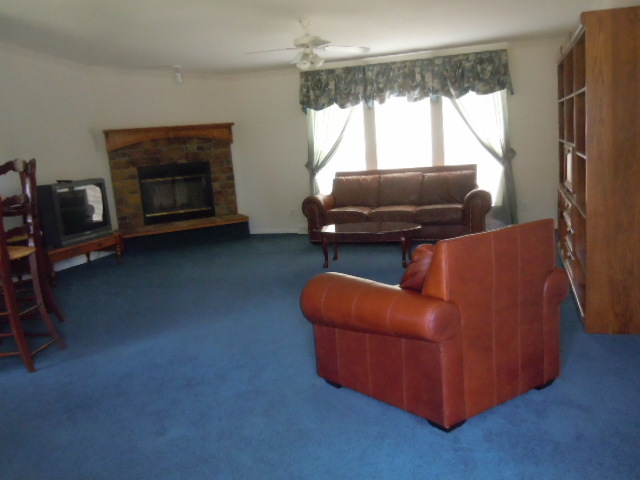 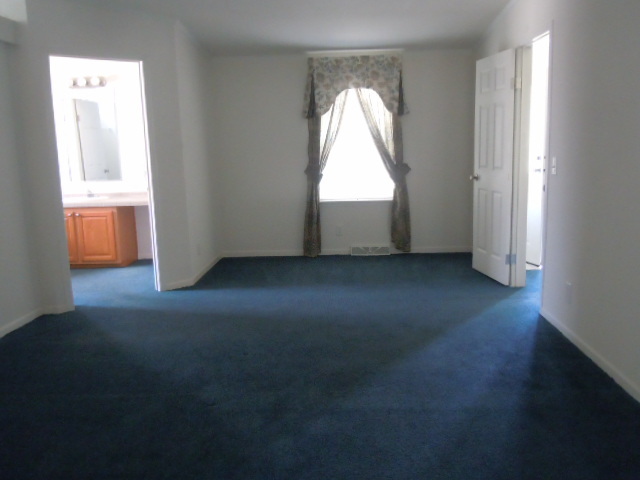 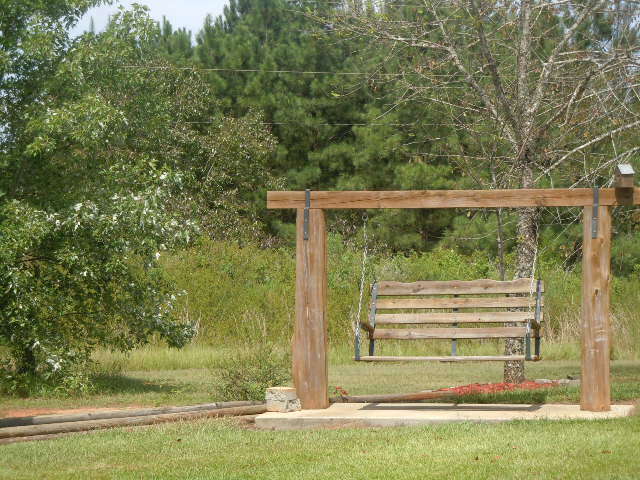 Wonderful, spacious manufactured home on 3.75 acres of land with some fencing. This like new home features a very open floor plan. 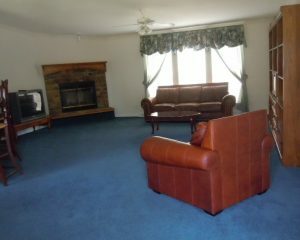 Greatroom with real stone fireplace, large dining room, huge country kitchen with center island and breakfast area, bar, lots of cabinets, counterspace with cermaic tile trimming, tile flooring, pantry, all appliances remain. 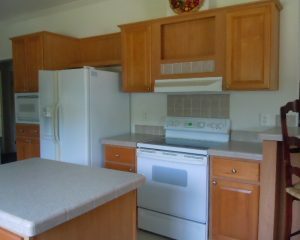 Features three bedroom split system with incredible owners suite, bath with garden tub, separate showers, huge walk-in closets with shelving. 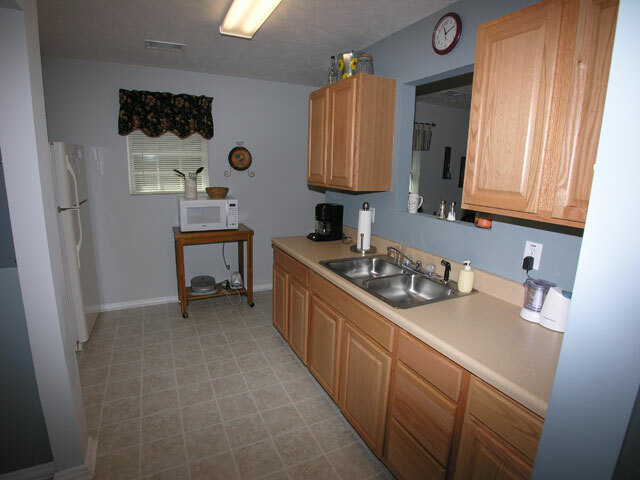 Nice laundry room. 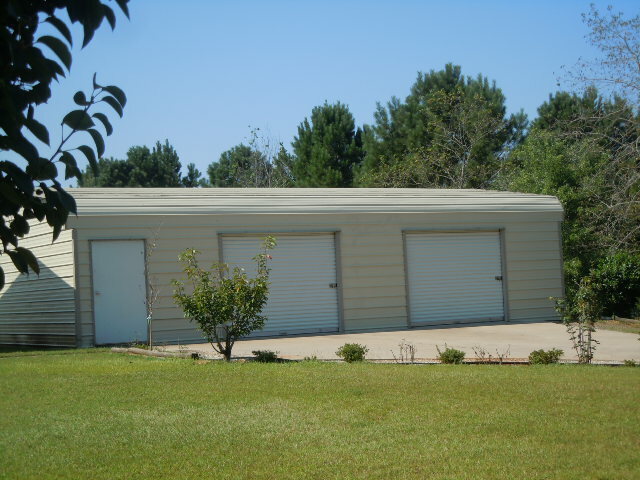 Outside 24 x 40 garage/workshop with storm shelter. 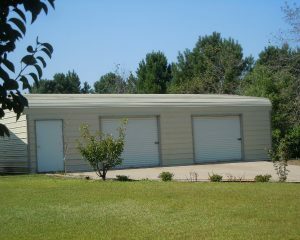 Utility building. 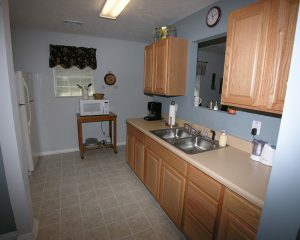 Perfect for those relocating to Plant Vogtle, Fort Gordon, new Starbucks Plant or anywhere in the CSRA. 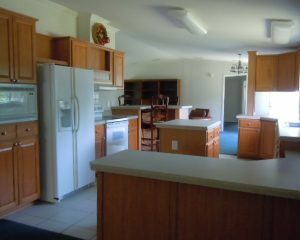 Great family home with room to roam. 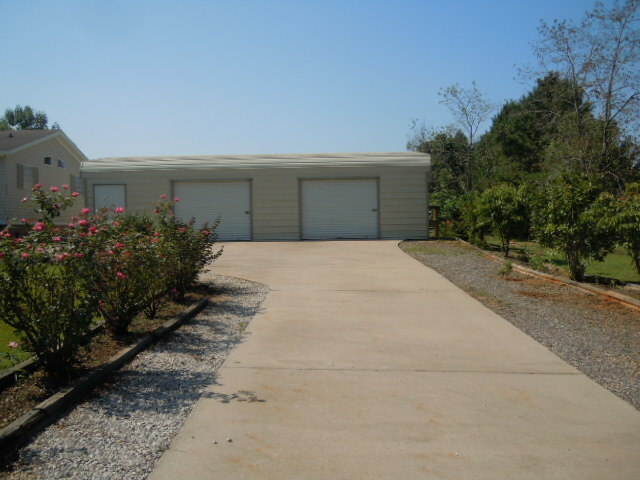 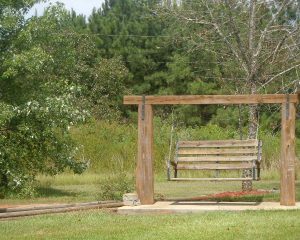 Property is landscaped and has a paved drive. All this for $165,000. 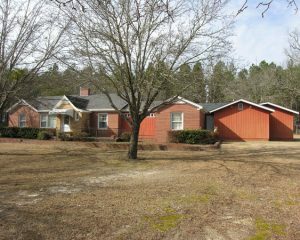 Call 706-833-8925.